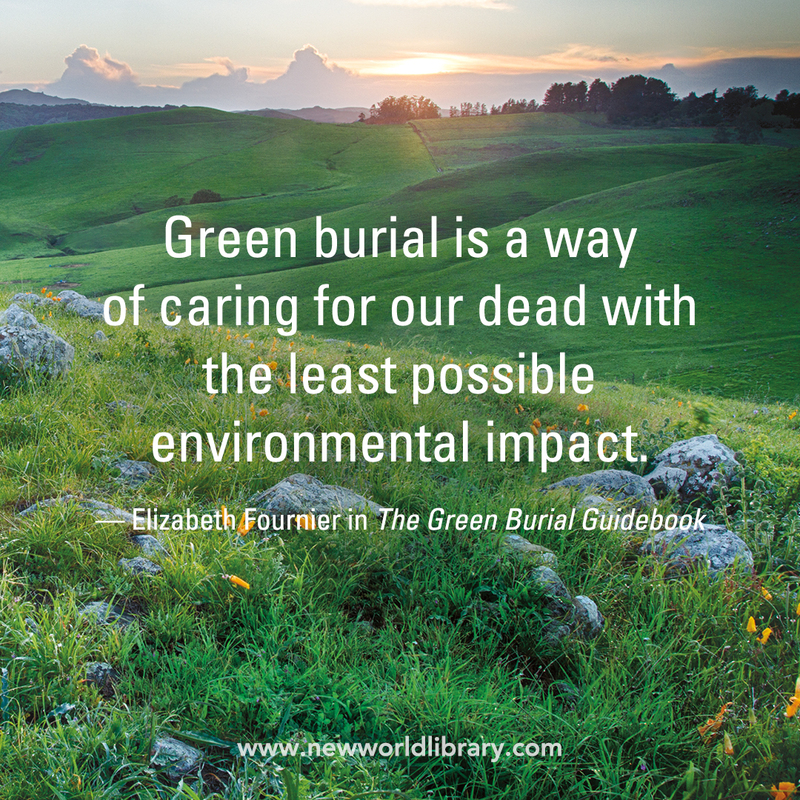 The Green Burial Guidebook is a new book by Elizabeth Fournier explaining the methods and ideas behind having an affordable, environmentally friendly burial. 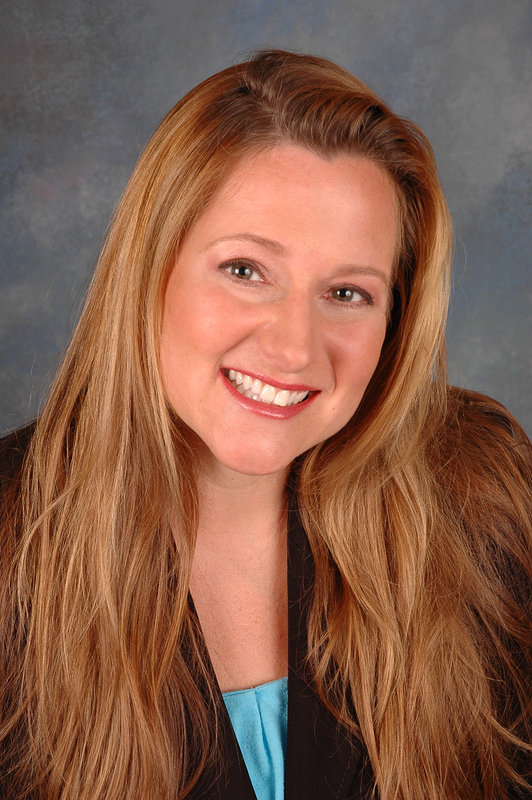 Fournier is owner and operator of Cornerstone Funeral Services, outside of Portland, Oregon and serves on the Advisory Board for the Green Burial Council. We had the pleasure of interviewing Fournier about her inspiration for the book, how the book can help funeral directors, and her thoughts on the future of natural burial. You can buy the book HERE and if you want a short preview Fournier has given us a FREE excerpt from her “Green Burial Containers” chapter so you can learn more about the natural burial products your funeral homes can carry. Elizabeth Fournier: A lovely, gentle community of a women asked me to meet them at the local pub to discuss a plan for their recently deceased friend’s green burial. They explained how Wanda was known as “Wanda the Wanderer,” and she would only feel at home eternally if she could be laid to rest on the private land where her intentional community was based. The next morning after I phoned the county to double-check on whether or not Wanda could be buried on private land, the backhoe I ordered had arrived, the grave was dug, and by the afternoon we were having a burial ceremony the way Wanda the Wanderer would have wanted it. It was a watershed moment for me and I was wholeheartedly convinced that green burial makes sense. We come from nature, and to nature we return. CD: Why is this the right moment for a book about environmentally friendly death practices? EF: We are truly in a zeitgeist right now. The Baby Boomers (those born between 1946 and 1964) are now starting to pass away and so many of them are interested in having a green death as most of them have walked a green life. It was the Baby Boomers who brought environmentalism to the forefront — they got recycling on the map, and they ultimately shifted our thoughts about eco-friendly practices. It is those from this generation who have been calling me at my funeral home, asking for the practical steps for green burial. I realized that a guidebook with all the advice I was giving out wasn’t available for the public. I felt if I was going to consider myself an advocate for green burial, I really needed to give a succinct and clear guidebook that anyone could use. CD: What is the biggest barrier holding back green burial from becoming the preferred interment practice? EF: I think those that are really interested in green burial have no idea how to go about it. They know natural burial is a good idea, but they don’t understand that it is readily available to them. It is legal in all 50 states of America to have a green burial, but very few people know that. CD: How do you see green burial affecting the funeral industry over the next decade? EF: I gave a presentation the other evening and during my talk, there was a hands-on shrouding presentation. I brought a burial shroud, placed it on a table, and had volunteers from the audience practice shrouding each other. The audience participants, couldn’t believe how comfortable and practical the burial shroud was. I believe standard caskets will no longer be the way we bury the dead. I believe families will start to feel more comfortable returning to the older, more simple ways of wrapping loved ones in their favorite sheet, blanket or representational material from a fabric store. CD: What trends do you see in the people who choose green burial? EF: Well the Baby Boomers, of course, are a huge market for green burial, but I am also finding many Catholics are truly embracing this method. Pope Francis has come forward to preach the beauty of being economical as well as environmentally thoughtful in the death and burial process. Many Catholic cemeteries are now creating gardens just for green burial. My work is based in the Pacific Northwest, and we are the ultimate volunteers in nature. We recycle, grow our own vegetables, and keep our beloved hiking trails clean. It just makes sense that this particular cultural community gives a lot of thought and care to the ultimate act of environmental volunteerism: green burial. CD: What role can funeral directors play in planning a green burial? EF: Funeral Directors can do it all. They can provide the paperwork, transportation, and green burial container or shroud, as well as give families a list of any cemeteries within driving distance that will do a green burial, meaning burying a body without an outer burial container. Many pioneer and board-run cemeteries only need to be asked if they would consider burying without concrete or steel around the body. You’d be surprised to find out how many are willing to do it. If a funeral home isn’t sure this is something they want to start offering, they can display a shroud or a naturally made casket in their showroom to gauge the interest of the community. They might be pleasantly surprised how many people want to learn about this choice that they just never knew was available to them. CD: How can a funeral home expand their services to offer green burial options? First off, funeral homes can add a green burial package to their General Price List (GPL). This way all families who come in for an at-need arrangement can see that it exists and read the itemized breakdown of components. As we have learned working in the funeral industry, people tend to buy what they see. If you display urns in the front room, families tend to see it and ask about it. This is true for water cremation and wicker caskets as well. The general public doesn’t know it’s available unless we offer it to them. 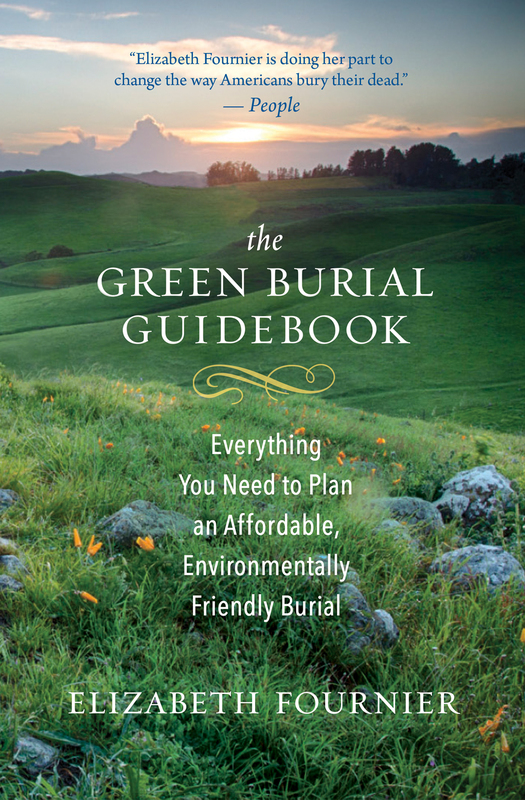 Click here to buy Elizabeth Fournier’s new book The Green Burial Guidebook: Everything You Need to Plan an Affordable, Environmentally Friendly Burial. The Green Movement is a social movement changing the fabric of death care. You can read our picks of additional iconic news stories shaping the future of our industry here.